Hannah Chubb – Journalist. Inspired by the fear of being average. Journalist. Inspired by the fear of being average. Pleased to meet you, my name is Hannah. I am Canadian by heart and American by passport, currently residing in the Big Apple. Never in a million years did I believe I’d be living in New York City at 23, but mama, I made it. I graduated from McGill University in the spring of 2017 with a major in Sociology, and minors in Psychology and Communication Studies. I also just completed by Masters in Journalism, with a concentration in Magazine Writing, at the Arthur L. Carter Graduate School of Journalism at New York University. 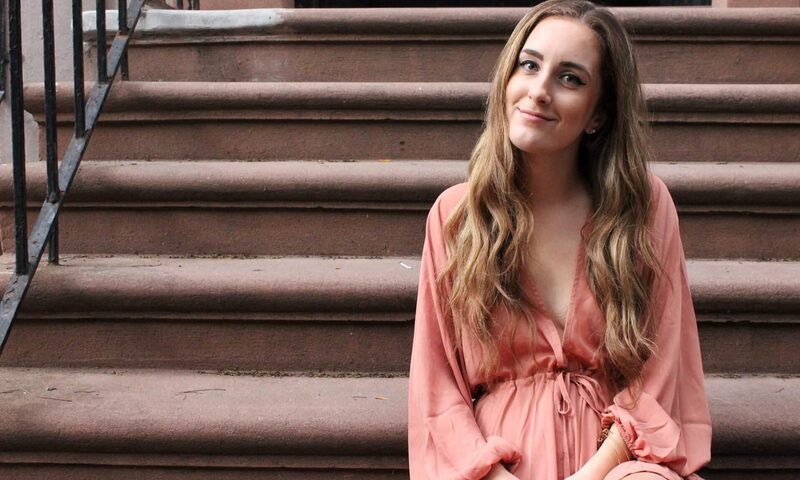 I am currently working at PEOPLE and have interned at Marie Claire, Mommy Nearest, and Hearst Women’s Lifestyle Group (composed of Good Housekeeping, Redbook, Woman’s Day, and Prevention). My words have been here, there, and everywhere, and I’d love if you took a peek at some of my featured clips. Everybody has something about themselves that they are proud of, and for me, that’s writing. I write to remember, and I write to forget, but most of all I write to make myself feel alive. I write about what makes me passionate: social issues, fascinating people, the women’s movement, beauty and fashion, and culture. If you’re making a difference in this world, I’d love to write about you. Ten years from now I hope to be writing for a women’s magazine, documenting things that matter for the people who care to know. For now, you can find me shopping and eating my way through the city, taking way too many Boomerangs along the way.